I think plaid backgrounds make some of the most beautiful scrapbook pages that can be created. 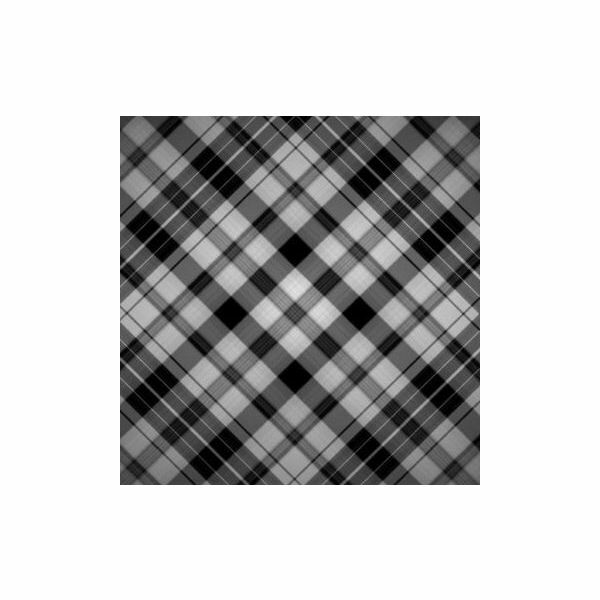 There are tons of plaid backgrounds available online for you to use. 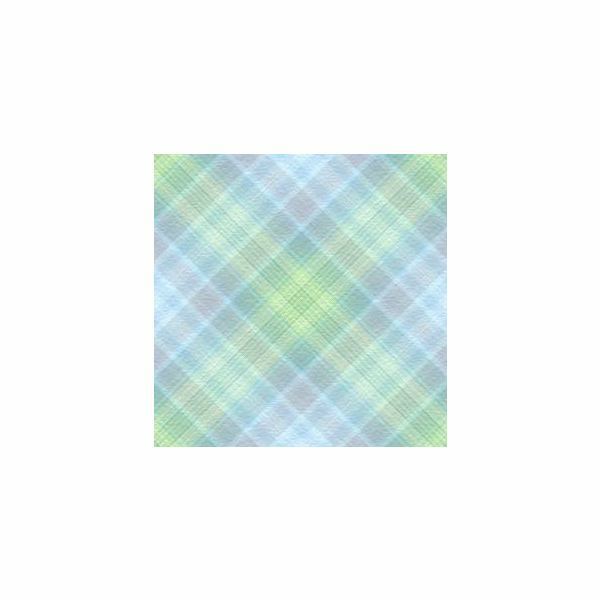 There are so many images of this type, you could create your own plaid scrapbook and have nothing but different plaid designs! These backgrounds do well with solid color frames, and some of them work quite nicely with polka dots. Of course, the polka dots and the plaid would really need to be color coordinated for this to work. Let's take a look at the five unique plaid backgrounds in this guide. You can also see a scrapbook page I threw together using one of the backgrounds below by clicking the image to the left of this section. You can download the backgrounds in this guide by using the links in the Resources section at the end of this guide. 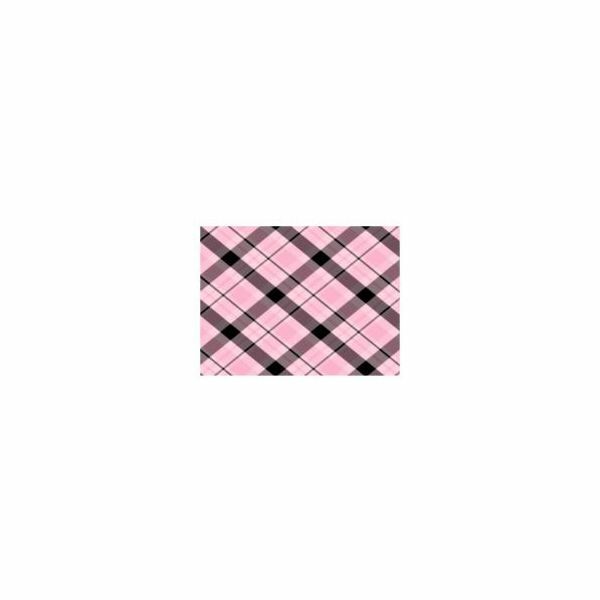 The first item you will find in this list is the Black and Pink Plaid design. 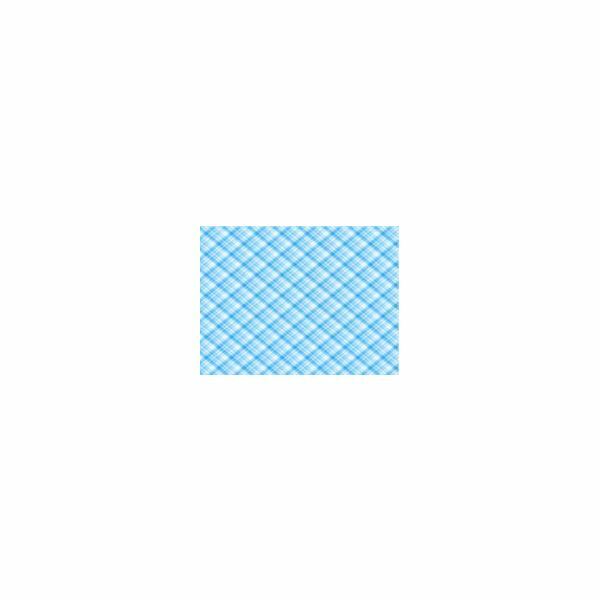 This is a plaid background with diagonal lines. 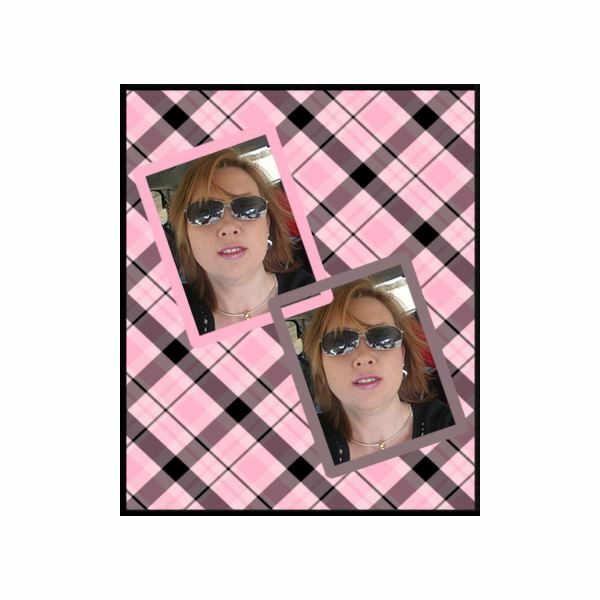 The background is a pretty pink and the black lines run diagonal to create the plaid effect. This background would work great with solid pink or gray frames around the photos. Offsetting the frames and photos will make it look even better. You can take a look at the scrapbook page I quickly threw together above to get an idea of the color frames that would look good and the offsetting I was talking about. Our next featured item is the Green & Blue Plaid Stripes background. The pattern is diagonal like the background above. The colors in this background are real soft and would make a beautiful baby boy's scrapbook page. Darker color frames and embellishments would probably look great with this scrapbook background. However, you could try coordinating colors that are in the scrapbook background to see how they will look. The next background is the Black and White Plaid Tablet. I can see this background being great for a prom, or some kind of teen event. Bright colors would probably do well on this background. For example, if you were using it for a girl's prom, you could try a bright, almost hot pink frame or similar embellishments. 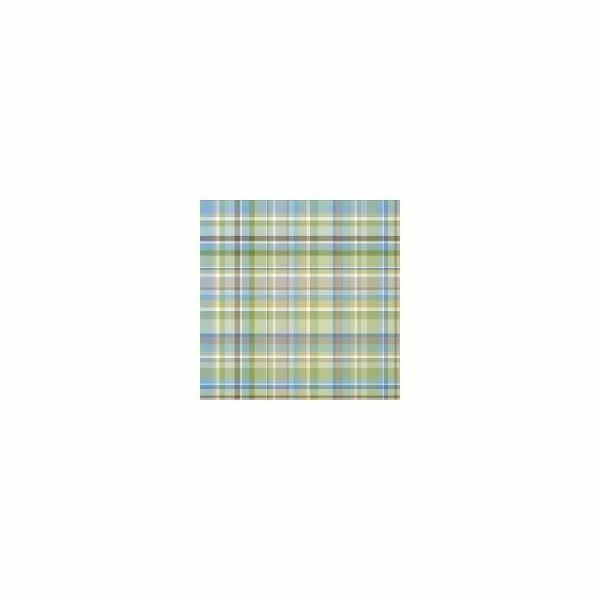 The next image in this list is the Bunny Blue Plaid. I think this background would work great for baby girls, baby boys, and as an Easter scrapbook background. Using one of the lighter colors like pink or light blue in this background would make great frames I think. Also light pink or light blue embellishments would probably go great as well. The last background in our list is the Blue Plaid. This would make a beautiful Easter scrapbook background. You would probably want to use light colored frames and embellishments for this background. You could use a light blue, light pink, or even white frames and emebllishments. This scrapbook background could also be used for baby boy scrapbook backgrounds, too. All images are the property of their respective designers.